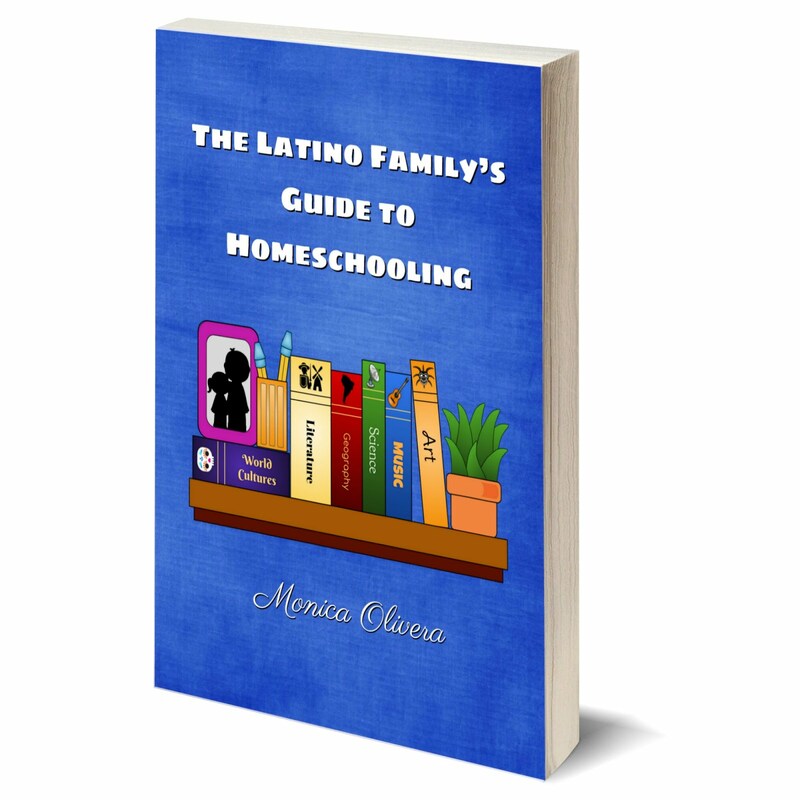 Are you still looking for a unique, educational gift to give your child? Or maybe you need a last minute present for a niece or nephew? Stop and take a look at this! Over the last few months I had the opportunity to review a new website for children. 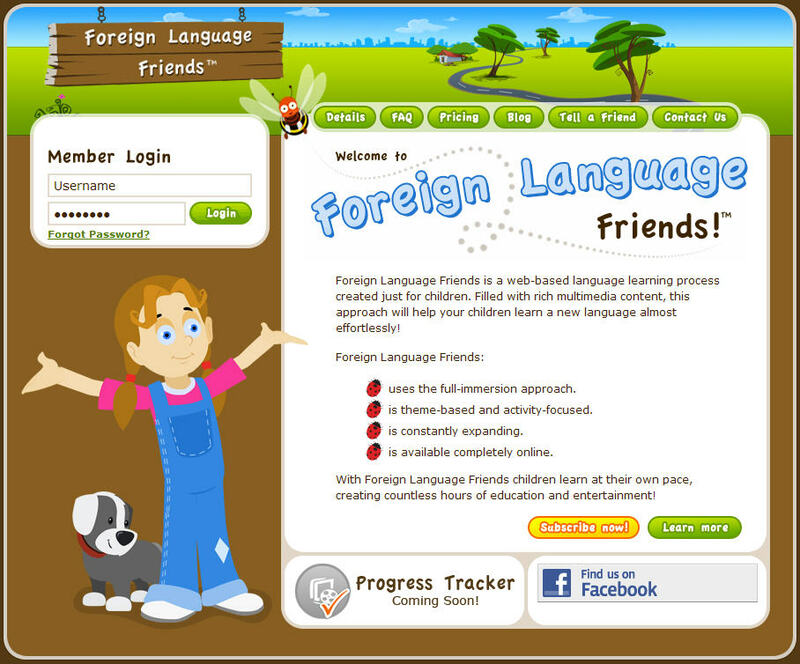 Foreign Language Friends is an interactive site that promotes Spanish learning and is a great supplement for a child’s Spanish studies. 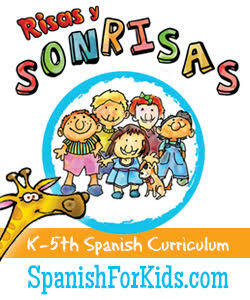 It is a tool to introduce and/or reinforce language learning and should be used in conjunction with a full Spanish curriculum. Designed to encourage full immersion learning at home in a fun and inexpensive way, FLF allows children to methodically work their way through basic concepts and vocabulary. The site is theme-based, and covers topics such as colors, shapes, numbers, body parts, transportation, and many more. 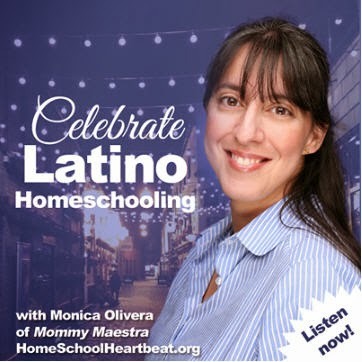 Each theme is then covered in great detail with seven activities including a vocabulary builder, matching game, Spanish-only animation, sing-along, a unique game, spelling, and printable activities/worksheets. I think that families will love how the site can be used by a single child or multiple children, who create their own ID so that they can login and then work at their own pace. One of the best parts of the site is the Progress Tracker, which not only remembers where the child stopped working so that he or she can begin at the same spot the next time they log on, but also allows parents to see what their children have learned. Parents can simply enter the child’s name and then review their progress. 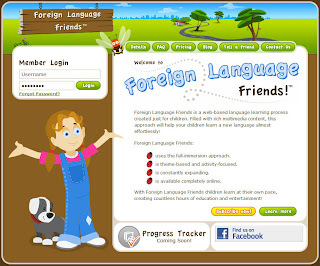 It is no surprise that most of Foreign Language Friends users are homeschooling families that want to start integrating foreign language into their curriculum while their children are still young. But I think that even parents with children in public or private school, would greatly benefit from sharing this with their children. 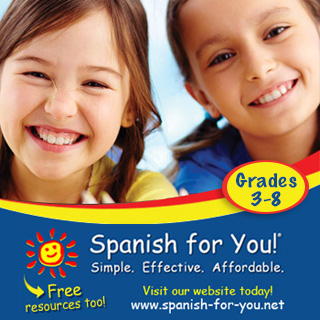 And Spanish teachers might also consider recommending this site to their students - or using it in class to supplement their lessons. 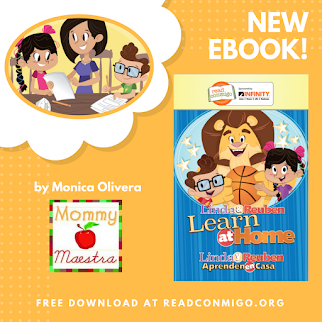 Parents who are not fluent in Spanish can use FLF to help their children practice their pronunciation at home. In fact, families are encouraged to work together, learning together while having fun. Although, children can also use the program on their own. FLF can also play a big roll helping overcome the problem of children who refuse to speak Spanish at home with their parents. This learning tool can easily be added to a child’s routine and reinforce what they are learning in a fun and interactive way. Kultural Kids owner, Denise Leitch, and her husband created FLF after three years of research and failing to find a similar site available. They have worked very hard to bring it to life: Denise created the content and curriculum, while her husband developed the web design and technical side of it. She says that active learning is the key, and passive learning will not work 100%. INTERACTION is a necessary part of the learning process. "No School" Doesn't Mean "No Learning"
Handmade Gifts from La Cocina!